After a tremendous response by our customers we have decided to provide a great discount offer in this Christmas & Happy New Year 2015 Season for the whole month. So use “MERRYCHRISTMAS” coupon code to buy any product on Weblizar and get 10% OFF. 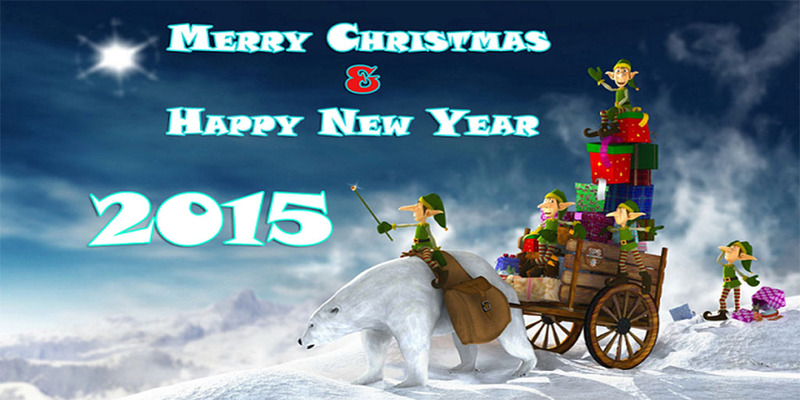 Wishing you a very Merry Christmas & Happy New Year 2015! May it bring you joy, happiness and everything else you deserve.